Best Time to GO: Now! Although most would say, September - November when it's a bit warmer. When you live in a city you become intimately familiar with it. You defend it, remember it, and share it in a different way. I say, anytime is a great time to visit this beautiful city, the climate is perfect, the population is diverse and there is always something new to see. SFO is a hub for United and Virgin airlines, and as evident by the bay area population, it's an easy gateway to SE Asia. 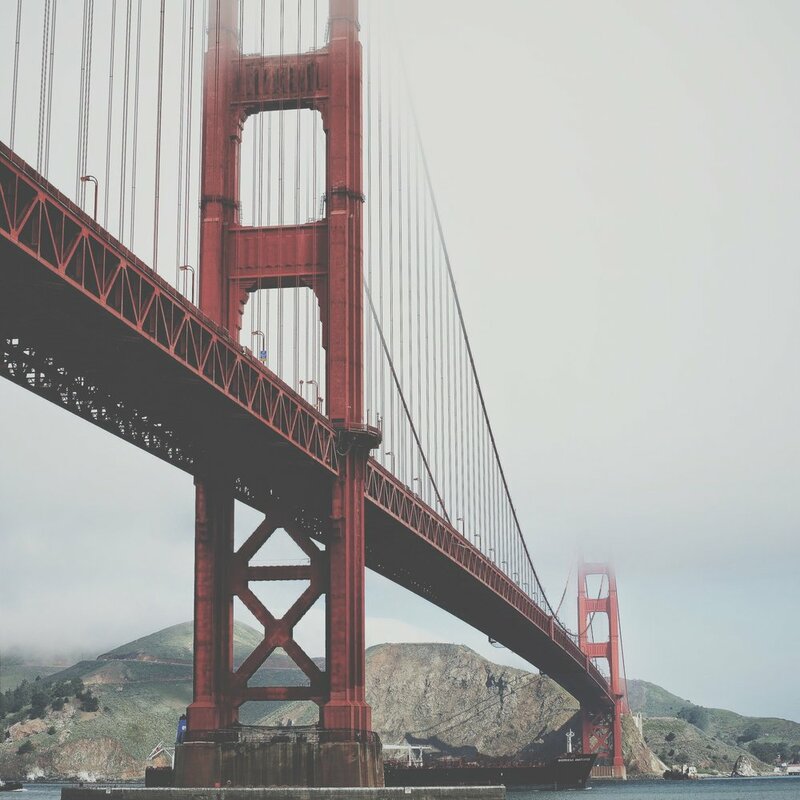 Delta flies to San Francisco from 10 US cities, and 5 times a day from Minneapolis. You can see a lot in a long weekend, but it's also acceptable to pick some favorites and bookend a visit to Wine Country. In case of the latter, I would recommend renting a car. If you are staying in the city, there is absolutely no need. Public transportation is king! Bay Area Rapid Transit (BART) will take you from the airport to downtown (Embarcadero station) in about 30 minutes. Trains runs every 15 to 20 minutes daily from 5am - midnight, with service starting a little later on the weekend. A one-way ticket is only around $10, but the airport has contracts with Lyft and Uber if you'd prefer. Victorian and Edwardian architecture dominated San Francisco housing construction between 1849 and 1915. While many of the mansions in Nob Hill were destroyed by the 1906 San Francisco earthquake, thousands survived in the western and southern neighborhoods. Today, with the average SF home value well above 1M, (six times the US average) and an average household income of only around 100K, you might wonder how anyone can afford to live there? This is in part attributed to prop 13 which passed in the late 70's and reduced property taxes by almost 60%. Property taxes in San Francisco are based on the assessed value of the property at the last sale price (even if that's 1906) plus no more than a 2 percent increase per year. In other words, property taxes are not always in-line with the current market value, compared to other states where the assessed value is the market value (source). Not only does this significantly limit annual increases in property taxes, it also limits the number of homes available. 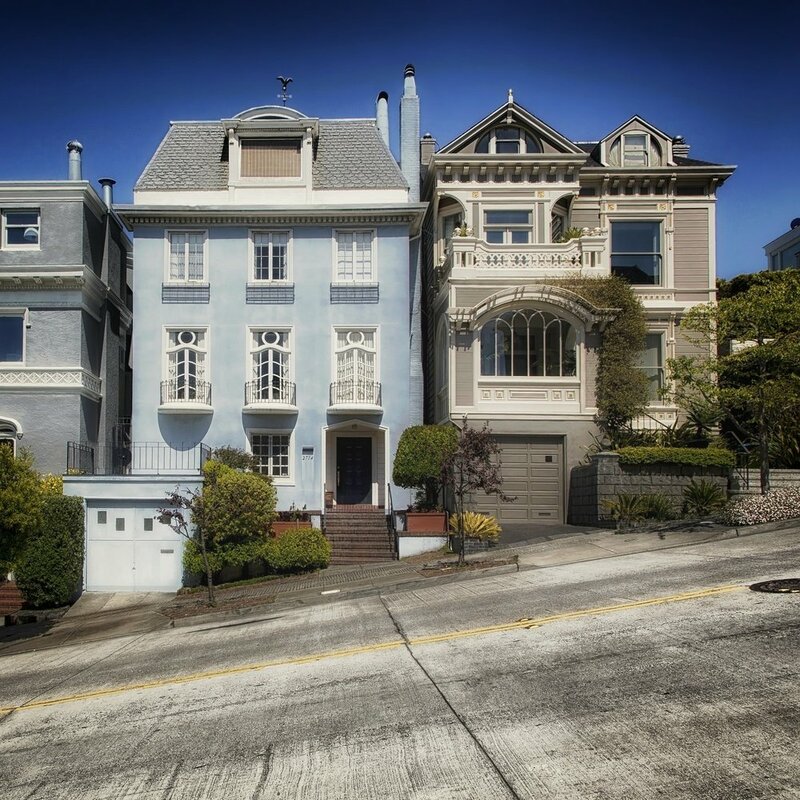 Less than 2% of all SF houses are sold each year, which is an extremely low turnover rate (source). What all of this tells us is that, unless you have a floor safe full of money or a long lost relative with a home in the city, it's not likely you will ever live in one of these historic homes. The Huntington Hotel has been a long time favorite, and you can't go wrong in your choice of rooms. Although the updates are pretty stylized, they still have the same great service, an ideal location and the spa is incredible. Make sure to book an appointment during your visit here, and do it well in advance of your stay. 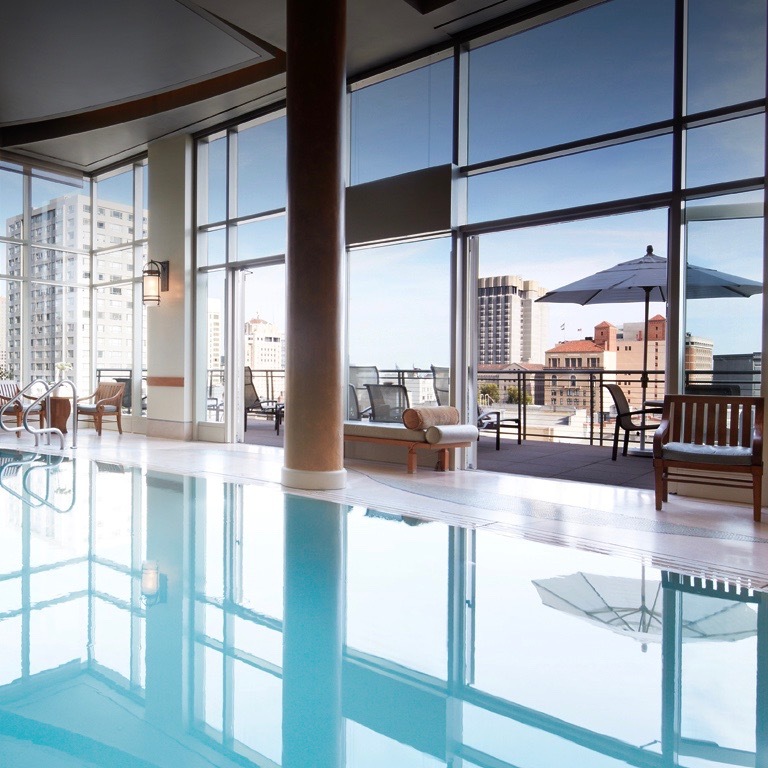 Located within two blocks of Union Square the price and location of this hotel is fabulous. Like the Huntington, the rooms have been nicely updated with clean modern lines. Of these two hotel options, this is a better option for families. The hotel offers the sweetest outdoor terrace with seating, and a walking track, just in case you didn't get your steps in while touring this 7mi x 7mi city. RTip: If you are traveling with your family, check out the water-front Hotel Zephyr. They offer amenities to keep everyone entertained, including an expansive outdoor common area filled with re-purposed shipping containers and recycled art. There is a fire pit, giant games, shuffleboard and even a vintage camper, turned food truck, to grab a snack. 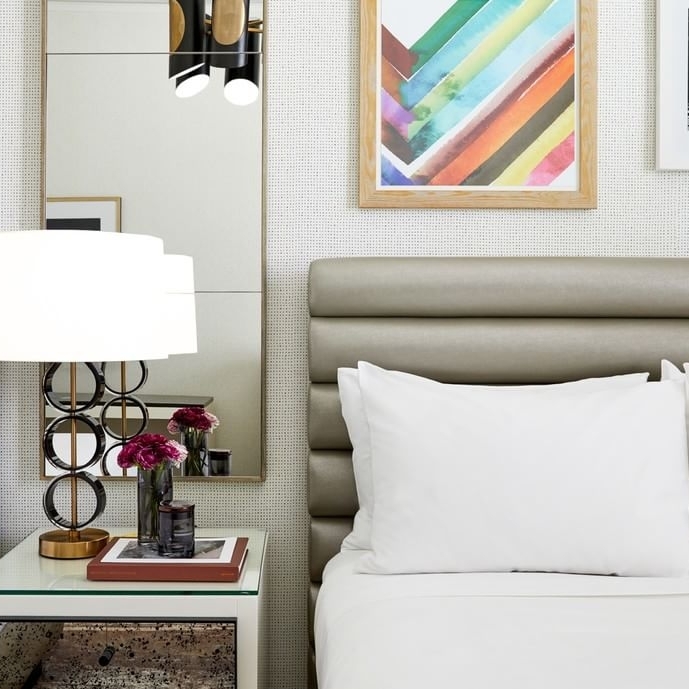 I’ve been wanting to stay at the Proper Hotel for quite a while now, particularly for its sleek rooftop, stylish furnishings and historic building design. No doubt is this hotel in a vibrant up and coming area, but it has great views and additional living spaces to boot. The corner-occupying Junior Suites can connect to make spacious option for families, and alternatively the bunk rooms are great for a few girlfriends. I always steer groups and families to Noe Valley. Tucked between the Castro and the Mission this neighborhood has some of the best weather, even when Karl the fog is covering other parts of the city. The proximity to public transportation, great restaurants and a really authentic vibe, make it a personal favorite to spend the night. HomeAway is the best for seeking out rentals whether you want to stay in a condo or a private home. Dolores Place also offers a nice room rental option and has been around for years. This area, while iconic, is littered with souvenirs and tourists. Don't get me wrong it's worth seeing, you just don't need to allow it much time; unless of course you have kids who insist on exploring the amusements and visiting the stinky sea lions. Whatever your reasons for visiting, I suggest you take the F Market street car from the Ferry Building along the Embarcadero to get there. Afterwards you can get a beer at the Fisherman's Grotto or an Irish Coffee at The Buena Vista to reward yourself. RTip: If you are going to grab lunch, do that on the way to Fisherman's Wharf, not there. If it's nice out (and only if it's nice out) we suggest stopping and jumping off the F-market at Greenwich and sitting outside at Pier 23 for a bite to eat, Fog City if it's raining. The largest of the cities options, Ocean Beach is best enjoyed along the Northern end of the beach. Here you can take in the sweeping views, cocktail in hand, at the Cliff House. Or you can take a walk and explore the site of the former Sutro Baths, and reminisce about a time gone by. 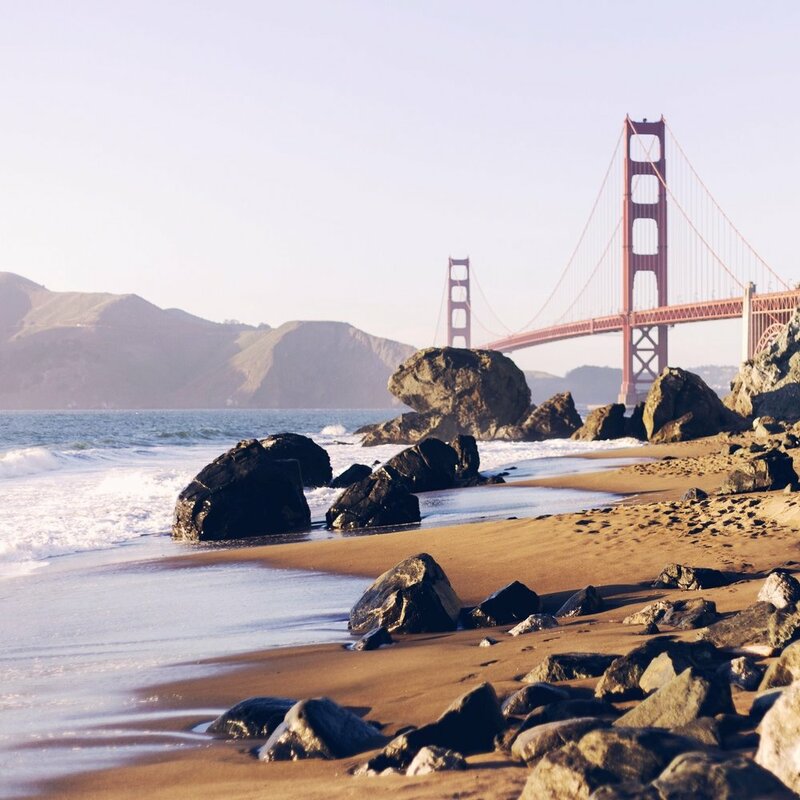 Another lovely choice is Baker Beach for it's NE views of the Golden Gate Bridge. 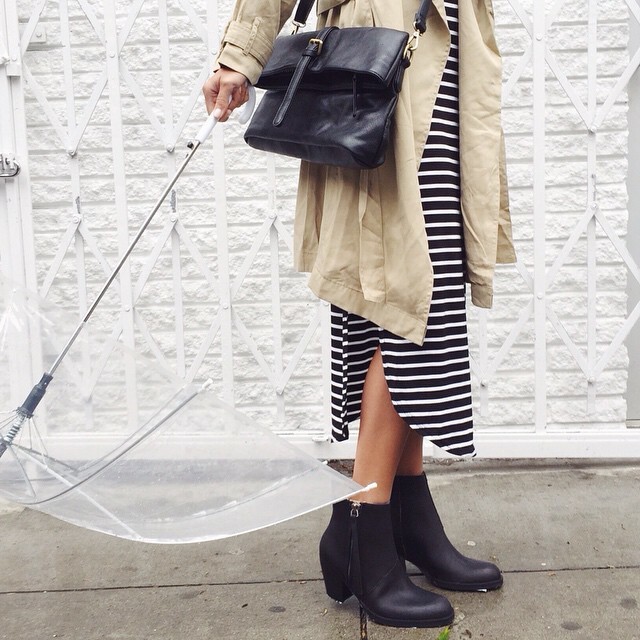 This is a nice one for a picnic or to plan with a visit to Golden Gate Park. If you are looking for a place to grab lunch post hike (or a picnic), visit Angelina’s Deli Cafe for sandwich specials, great lattes, nice outdoor seating and a lovely neighborhood vide. RTip: Don't expect to do any swimming unless you are a dog or wearing a wet suit. Water temperatures in the Bay Area rarely get above 60 degrees F. The wind and air temperature is cool anytime of year, bring a sweatshirt. Biking the Golden Gate Bridge is such a fun way to get fresh air in your lungs and see the city. We love Golden Gate Bridge Bike Rentals and Tours because of the location's proximity to the bridge and their fleet of bikes, which includes kids equipment. They offer all kinds of biking routes with detailed points of interest. Compared to other rental options their prices are fair. Instead of booking online with a discount in advance, I would say to watch the weather and plan for a ride on a clear day. AT&T Park is up there with Wrigley and Fenway, as one of the best baseball stadiums in the U.S. to watch a game. We particularly like the fanfare out on the water in McCovey Cove as the boats line up behind right field in hopes of grabbing a home run baseball. The SF Giants have won the World Series three times in the last 10 years, so no matter who they are playing, you can bet you are going to see some good baseball. Check out Red's Java House under the shadow of the bay bridge. It's a total dive, but it's such a good spot to grab a simple breakfast, a good cup of coffee and a Bloody Mary before the game. If hunger hits you afterwards, we love Amici's Pizza to grab a quick bite and people watch. The only way to experience the eerie history of Alcatraz is at night, and I highly recommend it. Just bundle up for the ferry ride and be sure to listen to the complementary jailhouse audio tour. Get your tickets early because availability at night is limited. The nighttime tour is fine for kids unless it's past their bedtime. 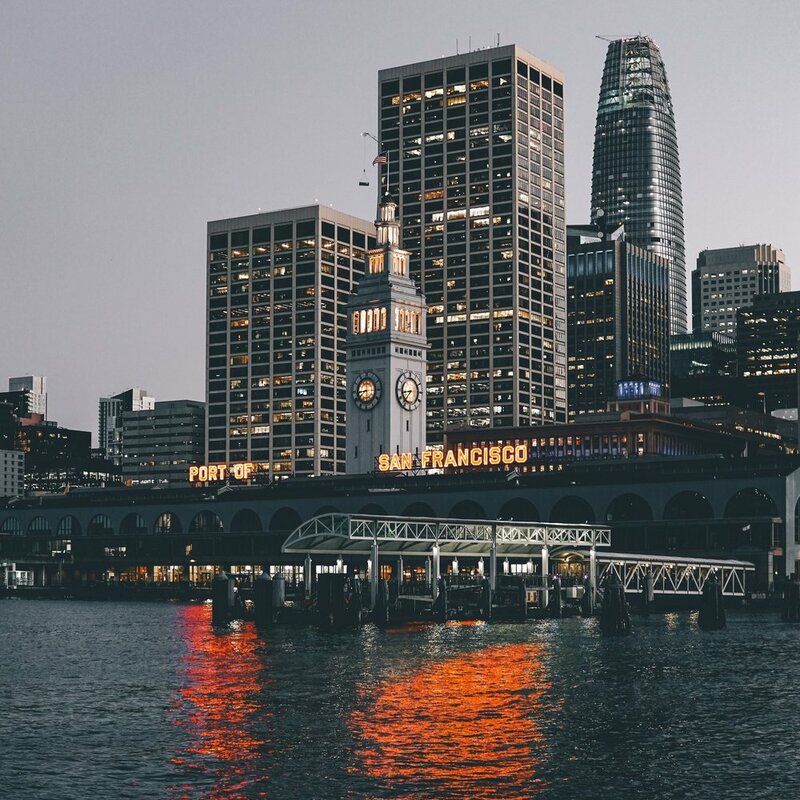 RTip: These tours depart from Pier 33, so afterwards you can easily wander into North Beach for Italian food at Tommaso's or warm up with an Irish Coffee at Tosca Cafe. Where to hike really depends on if you have a car, how adventurous you are, and if you have the time in your itinerary, but here some great suggestions from a local to Marin County. Tennessee Valley has tons of trails and you can’t go wrong, but the best is Tennessee Valley to Muir Beach, mapped here. This moderate, 9.5 mile trek is great workout as you venture up and down the hills towards the ocean. Your reward is the super charming hotel & pub, The Pelican Inn. You can also do this as a loop from your VRBO if you’d like to make Muir Beach an overnight getaway. The Dipsea Trail is also amazing! It starts in Mill Valley with a ridiculous amount of stairs. On from there, you cross the highway, through the Muir Woods and the quiet neighborhoods, to reach Stinson Beach. This 7.4-mile trail is awesome to hike year-round and ends of course with a glass of wine and lunch at Parkside Cafe. If you don't want to hike all the way back to Mill Valley, you can hop on a shuttle bus to get you back most of the way. If you are looking for a shorter hike check out Cataract Falls, or consider taking the ferry to Angel Island (limited service in the winter) where you’ll find some great hiking trails and equally great views of the surrounding area. This food hall is my happy place for eating, shopping and wandering. All of the shops inside are fabulous. 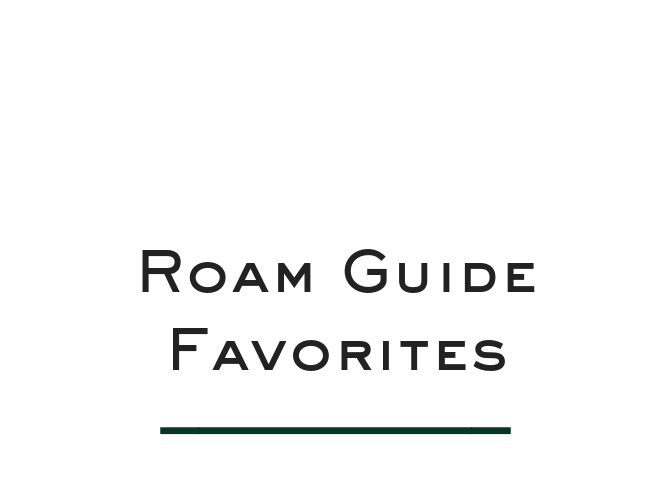 My favorites include, Cow Girl Creamery, Recchuti Confections and Stonehouse Olive Oil. If you plan a visit around meal time, you must eat at The Slanted Door. This bustling center of downtown is full of flower stands, high-end retailers, department stores and people, lots of people. On a nice day it's great to wander the side streets and browse. I recommend grabbing a coffee (boozy options available), at the Iron Horse Coffee kiosk and walking around Maiden Lane, which is a quaint pedestrian mall just East of Union Square. 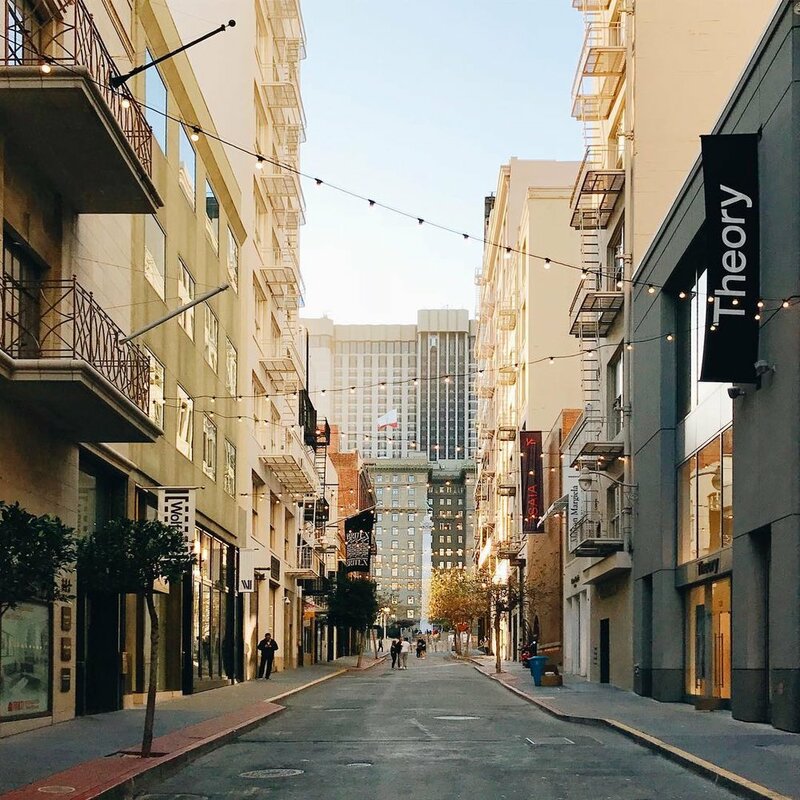 This street, and the two blocks surrounding it, are home to lovely shops like Diptyque and All Saints, as well as more well-known stores like, Ted Baker and Tory Burch. Unless you spot something you can't live without, don't buy it. The sales tax is high, and so are your chances it's not on sale. RTip: It's best to grab a Cable Car a block or two up the track from where the tourists line up. They never fill-up the cars in anticipation of locals needing to jump on along the way. This is true at the beginning of both cable car lines on Market street, and at the turnaround spots. 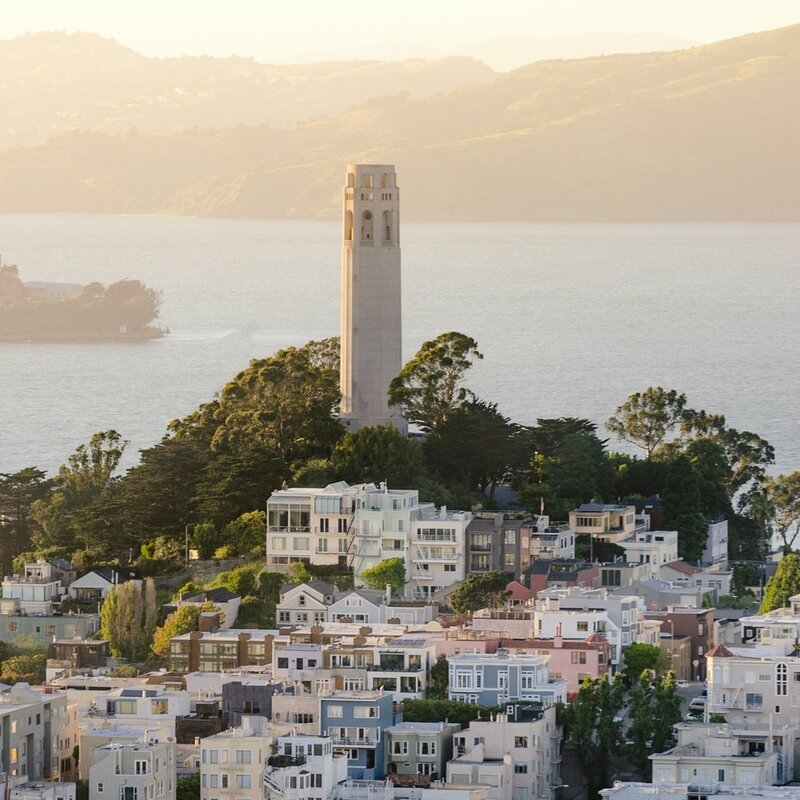 This Neighborhood has the highest concentration of boutique shops and on-trend restaurants, and is also in great proximity to the iconic Painted Ladies of Alamo Square. If you can only shop in one area, this is it. I've marked all the best places on this map, but highlights include, Aether, Azalea and Paolo. For lunch, I'd steer you to Souvla for great Greek rotisserie meats. Central to market street and close to Union Square the Cavalier is designed as a London brasserie. It may seem a little highbrow on the surface, but it's not (it's even kid friendly). I'd say its a great option for a nice dinner, but an even better place for brunch. Whatever reason you are hungry and no matter the meal, the Wayfare Tavern is a good choice. Near the distinctive copper-green Flatiron style Sentinel Building, this English tavern feels like a cozy country club. The restaurant does a particularly good job with accommodating certain dietary needs. But if you don't have any restrictions, be sure to make the fried chicken or the raw bar part of your meal. This well-known water front restaurant is a gem. They serve tapas style, so it's a great spot to hit around 2pm for a "vacation-style," early happy hour and snack. Keep in mind, they are closed between 3 and 5pm, and reservations after that are essential. The adjacent tented bar area is fun and you can see the Bay Bridge light show from there at night - the ultimate San Francisco experience! 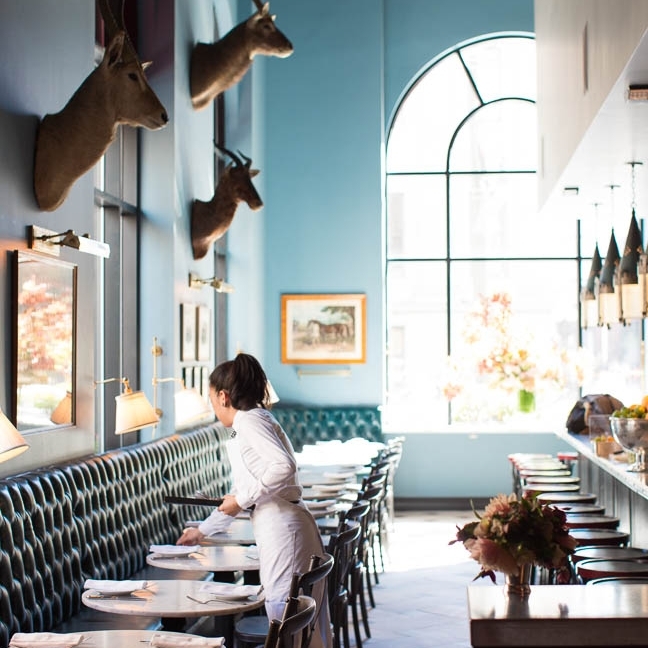 In San Francisco, incredible chef-run restaurants that offer coffee table cookbooks and paycheck sized bills are not hard to find. So I must recommend one of them, right? Quince is my choice. Chef Michael Tusk creates simply amazing, farm to table food in an intimate setting. For me it's the perfect, less expected place to enjoy a high-end celebration. I recommend the prix-fixe menu, over dining in the salon. Deservedly, reservations are coveted and so is their food. We still dream of the ham and cheese croissants which sell out every morning at Tartine Bakery. And now with Tartine Manufactory just down the street, we can have Tartine All Day. This collaboration with local growers and chefs is equal parts bakery, coffee counter, ice cream creamery & wine bar. Whatever you're there for this needs to be on your list. Unlike the restaurants listed above, Tartine is not walkable from the recommended hotels. RTip: Nearby Dolores Park is so lovely, and has arguably the best view of downtown. If it's nice out, consider a picnic. Tartine offers grab and go from 8-5, and sells wine by the bottle. If you have kids, the park equipment is relatively new and offers something for all ages. This classic breakfast spot is simply wonderful but prepare to wait. They don't take reservations or credit cards, but they serve breakfast until 3 p.m. and homemade jam with every meal. If it's dungeness crab season go with crab, otherwise order the Monte Cristo Sandwich and go take a nap. The shops in Hayes Valley are within walking distance to Nopa, where a dinner reservation is essential unless you want to take your chances as a "walk-in" at the bar / community table. The food is delicious and the place has great energy. 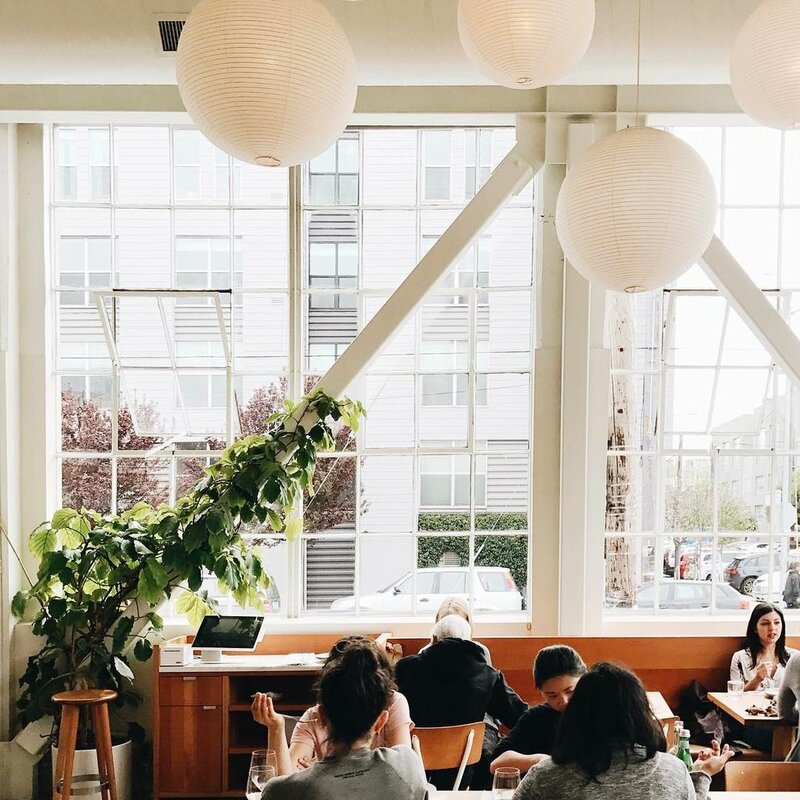 #Rtip is to go for brunch on the weekends (11-2:30), but beforehand Grab a coffee from Lady Falcon and wander nearby Alamo Square. With limited hours and not the most convenient of locations, this Italian deli is still worth seeking out. Inside you’ll find the best Lasagna I’ve ever had. 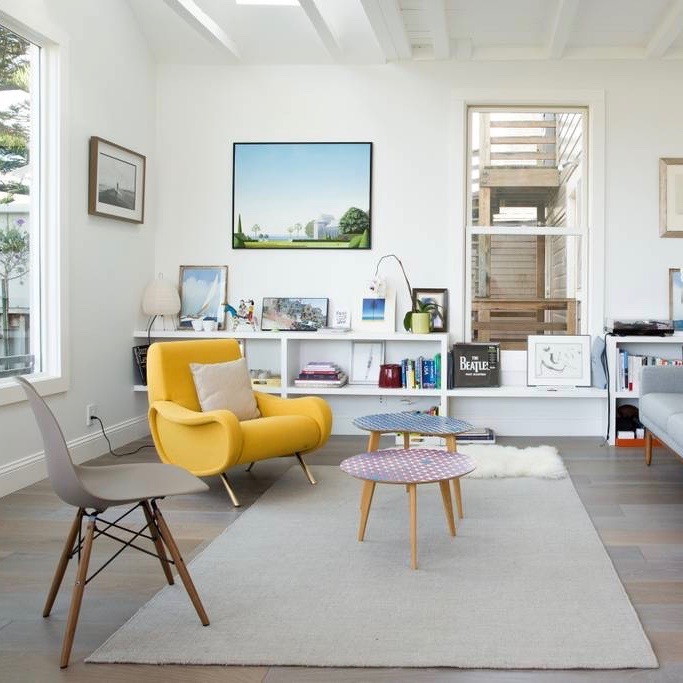 If you are staying in a house rental in Noe Valley and have a car it’s certainly feasible to order it by the pan and enjoy a home cooked meal at home one night. Just be sure to place your request at least 2 days in advance. If it’s on your list, another option is to visit Marcella’s in route to the Museum of Craft & Design. It’s one of my museums in town solely due to the fantastic gift shop found just inside. Long time favorite, Delfina can be found right next to our beloved Tartine, in the Mission near Dolores Park. You won’t be disappointed with a reservation here. 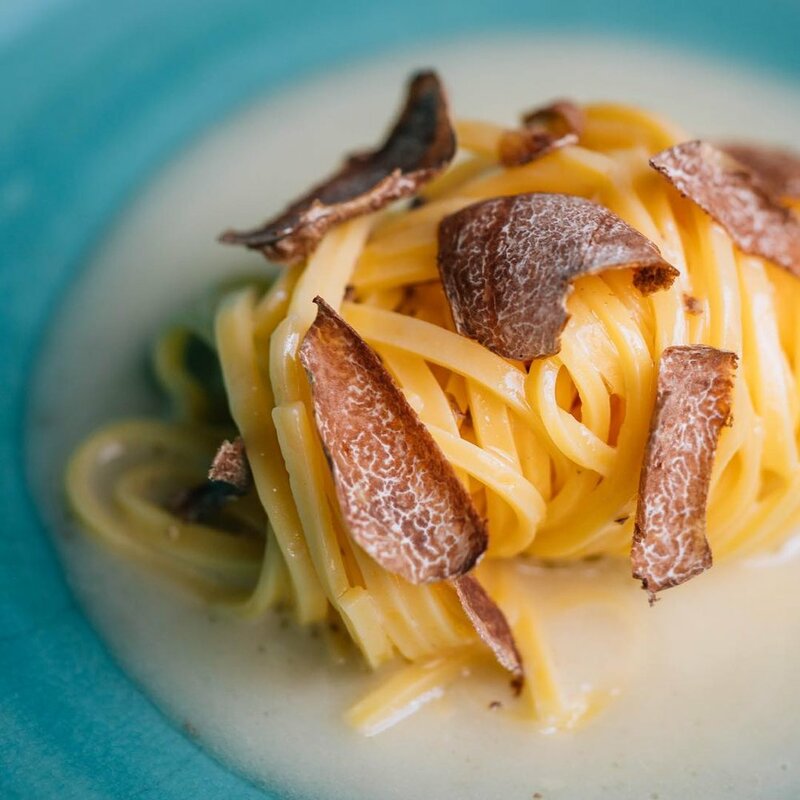 The Sunday Supper, the homemade pasta and the solid wine options, only top the list of wonderful reasons to visit. If carbonara is on the menu you must order it. If you’re into craft cocktails, head to Locanda before dinner, just a couple blocks NE. Located inside the Mark Hopkins Intercontinental Hotel, this restaurant offers some of the most amazing views of the city. They serve cocktails everyday after 5pm but this is an adult only opportunity. We suggest going a little before sunset, securing a coveted spot by the window and ordering a bowl of olives to go with your choice of drink. Near Tartine Manufactory (see Devour above), this place is a great brunch spot, no doubt, but it's listed here specifically for it's incredible Bloody Mary. This is the home of the original Irish Coffee and a good one at that. Sit at the bar and watch the bartenders prepare this classic 10 at a time. For more information, see our post The Eats at The Buena Vista. I suggest bringing a versitle jacket, a scarf, a backpack to carry your layers, and depending on the season a compact umbrella. For hiking, you need sturdy footwear a light jacket, and sunscreen to conquer the trails. Although many would disagree with me, museums are not at the top of my list in San Francisco. Exceptions being museums with killer museum shops onsite like SFMoma and the aforementioned MCD. All that said, I do love the deYoung and the attached observation tower's views of the city. It's location in Golden Gate Park, the museum store and the sweet Japanese Tea Garden are also highlights. This is a great place to take kids of all ages.